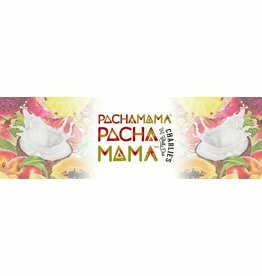 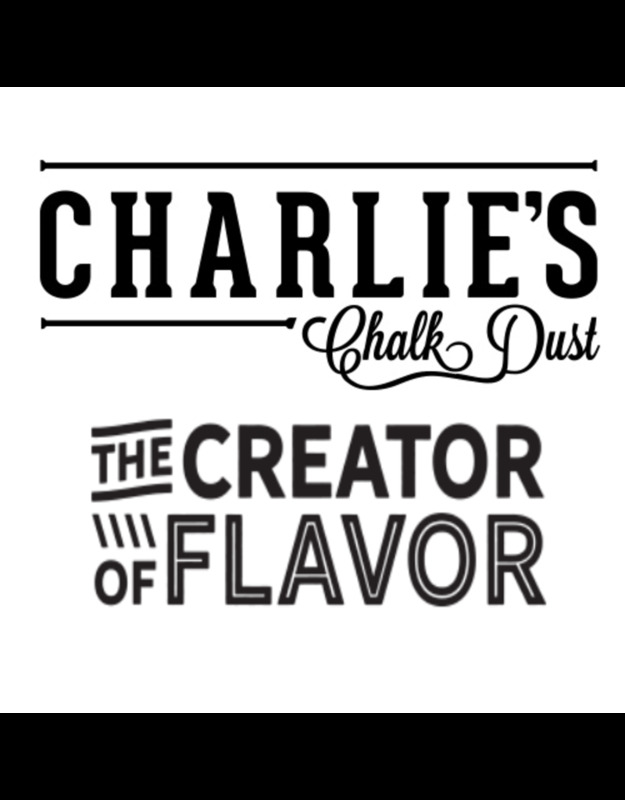 The Creator of Flavor e-Liquid by Charlie's Chalk Dust presents the most flavorful and unique e-juice combinations available today. 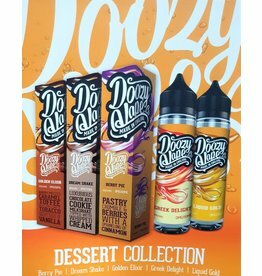 Crafted with passion, heart and evidently, a huge sweet tooth these vape juice flavor profiles are sure to dazzle you with their sweetness and cloud creation. 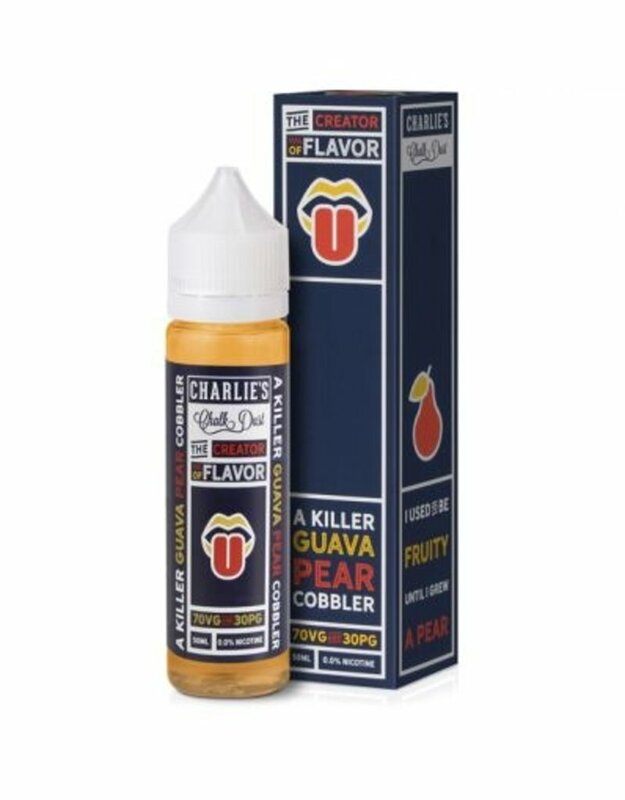 A Killer Guava Pear Cobbler - As the name depicts this vape is a delicious and authentic homemade guava pear cobbler. 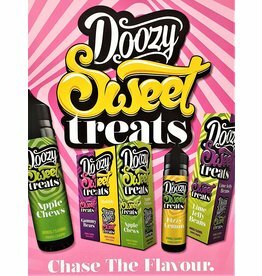 Melt in your mouth yummy-ness! 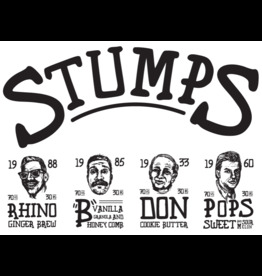 Old Fashioned Donut Dipped in a Double shot Cappuccino - Mmm... Freshly baked donuts, glazed to perfection and dunked ever so satisfyingly into a double shot cappuccino! 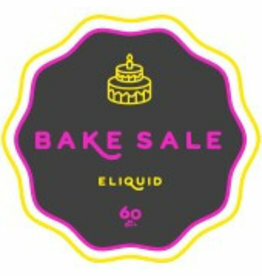 This old-fashioned dessert vape will fill your taste buds with the memories of the good old days. 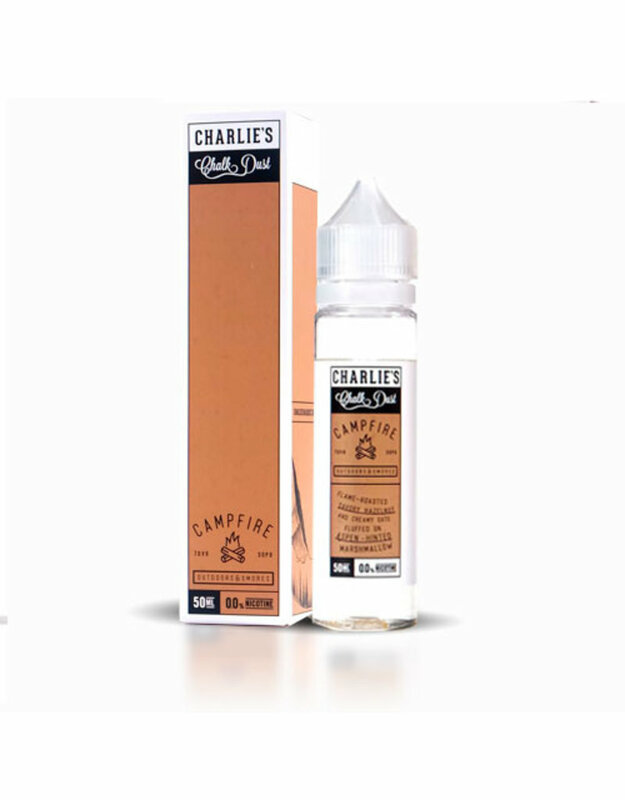 Campfire Outdoors & Smores - Flame-roasted savory hazelnut and creamy oats fluffed on aspen hinted marshmallow. 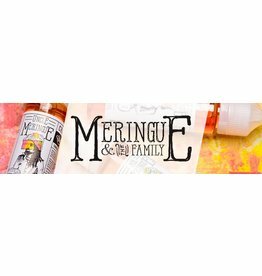 This vape is all that…no sticky mess, and…you're welcome! 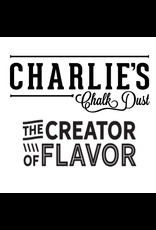 Authorised Distributors of The Creator of Flavor By Charlie's Chalk Dust E-liquid. 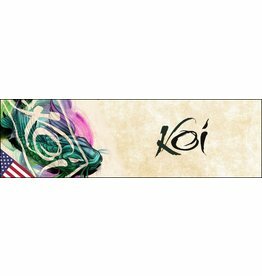 Sign Up to view trade pricing.